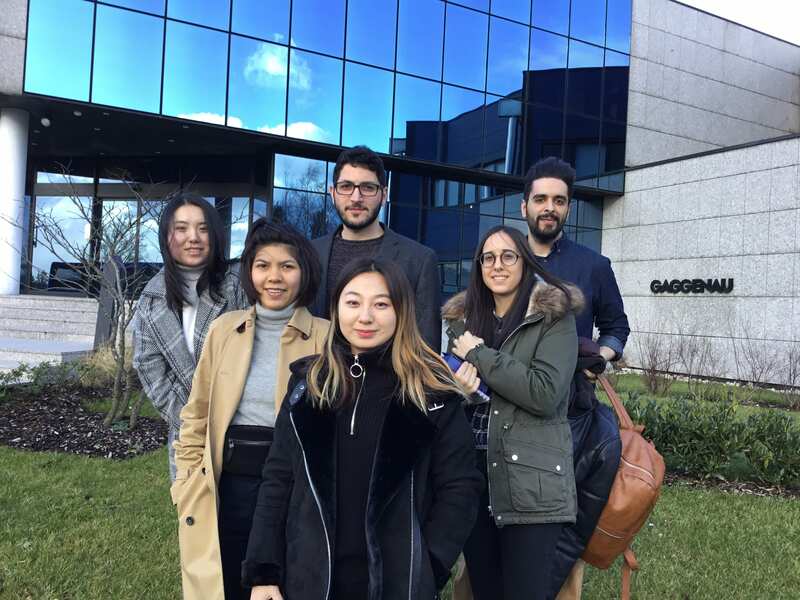 “I completed my previous studies in Thailand, so when I came to Brighton University for the MSc Management course, I was excited by the opportunity to join the one-week international study visit to France. I must say I had a really great time visiting Strasbourg with my supportive professors and classmates. “I discovered that Strasbourg is a very beautiful and attractive city, and an important historical city which used to be the capital city of Alsace region of France. Because of its history and its location on the border of France and Germany, the city has a mixture of tradition and modernity and influences of both France and Germany. Strasbourg is one of the most interesting cities for investment because it is also a center of innovation, manufacturing and engineering. Our visit was hosted by one of Brighton’s partner schools, EM Strasbourg, one of the elite French grandes écoles. 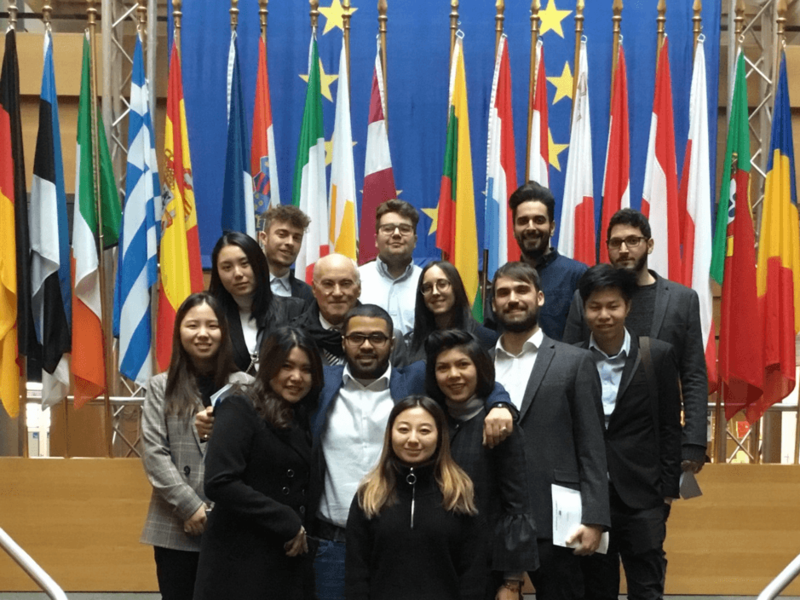 “Our programme included master classes in Brighton and in Strasbourg on topics such as entrepreneurship and innovation, and managing cultural diversity. We learned a lot about the European Union during our visit to the European Parliament which included a meeting with Richard Ashworth MEP, and we had a great opportunity to observe a debate in the Plenary Chamber of the Parliament. “Regarding what I find to be the most important learning from the study visit, I think it would be how the theory is put into practice. Of course, when reading about concepts such as organizational behavior and operation management, I had my own doubts about how they could have any real world applications. But this trip was an eye opening for me. I saw a lot of things that I have never seen before such as the production of luxurious appliances by Gaggenau, and the beauty of complex production of automobiles at Mercedes-Benz. Our Management MSc and MBA students all get the opportunity to take part in an international study visit. You can read about one of our MBA student’s trips here. Tagged economy, EU, Industry, innovation, Networking. Bookmark the permalink.